UCONN fans in southern California for the big basketball game might want to drive to our opponent's home town (it's not that far!) and check out the Fred Hall Show at Del Mar San Diego. The event's website claims that this is San Diego's largest on-land boat show. 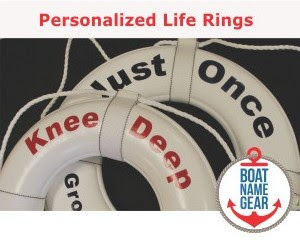 Back in the northeast, another boat show makes a grandiose claim right in the event's name. Still, the Great Upstate Boat Show is probably worth a visit - it's located in Queensbury, just south to Lake George and under an hours drive up from Albany. Lastly this weekend, there are two boat shows in Canada. The Moncton Boat Show in New Brunswick, and the 1,000 Islands Boat Show in Ontario. Go if you're near them. That's all we have to say about that. We also want to remind you that SailQuest is coming to our home state of Connecticut May 13 - 15, 2011. 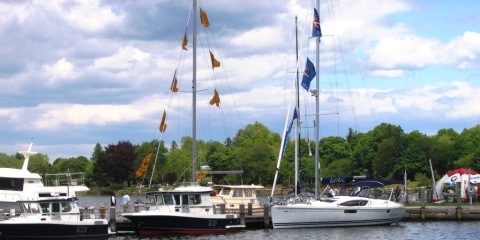 This is an in-water boat show located on the grounds of historic Mystic Seaport. This year the show organizers are offering discounted boat show tickets that also give you full access to Mystic Seaport’s exhibits. For the coupon code and more information about the show, visit the SailQuest page at Windcheck Magazine's site: here. 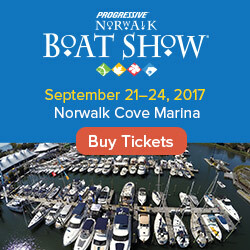 As always, you can find details about these and other events, including links to the official show websites, on our calendar of boat shows. Abu Dhabi is indeed safe, not suffering from any of the political problems plaguing other Middle East regions. 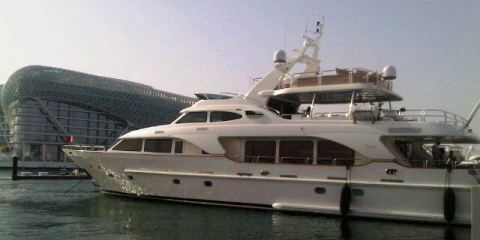 It's cosmopolitan, has business savvy (lots of international business), and is Western-friendly.